Jeju Island: a wonderful island and a nature lover’s paradise – A tranquil island! An island filled with many vistas of nature, splendid sceneries and a lot more attraction awaits you off the coast of South Korea. Read on to know more about this wonderful piece of land and why it will be a nature lover’s paradise. Located to the south from the Jino region of South Korea, Jeju Island is home to a population of over 660,000 people. The island is filled with natural and man-made attractions and it is a popular tourist destination that welcomes over ten million visitors from Japan, China and mainland South Korea, every year. The Island was actually formed as a result of a volcano that erupted and solidified several millennia ago to form an island. Several thousand years later the island started being inhabited by people from China Japan and South Korea. Today, the island is a thriving region and it is part of South Korea. Since the volcanic soil in the island is fertile and it is rich in minerals, the island is home to a lush green ecosystem and an array of stunning landscapes. 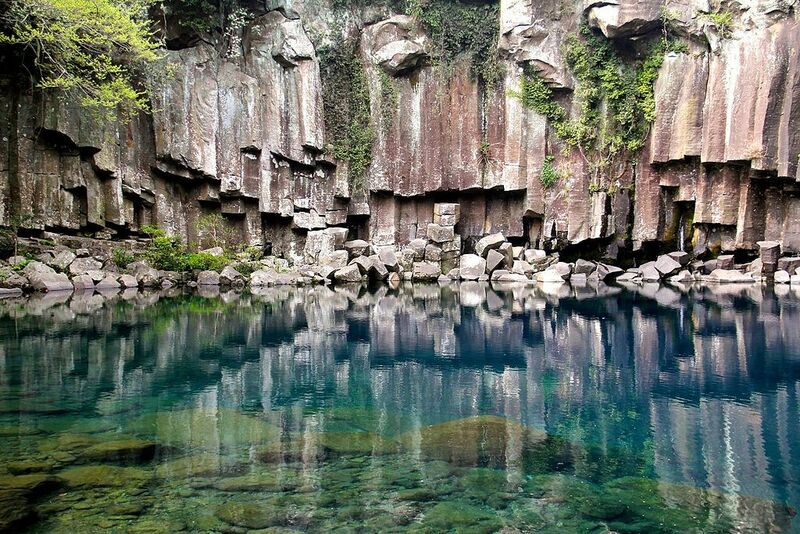 The island of Jeju is also home to a myriad of crystal clear lakes and other water bodies that are a spectacle to watch. The Island can be accessed by ferry from the mainland of Korea or by a commercial airliner from most parts of the world as it has an international airport. There are plenty of accommodation options in the island the likes of Somerset Jeju Shinhwa World which is a Jeju Island accommodation worth considering. Next Post History of Dubai – Explore a Thriving Metropolitan City!